I’ve only recently become a convert to browser extensions. It seems silly, because I spend the majority of my work time sitting in front of a computer. My tablet is filled with apps to make my life easier, and yet I’d never given any thought to improving the usefulness of the browser. 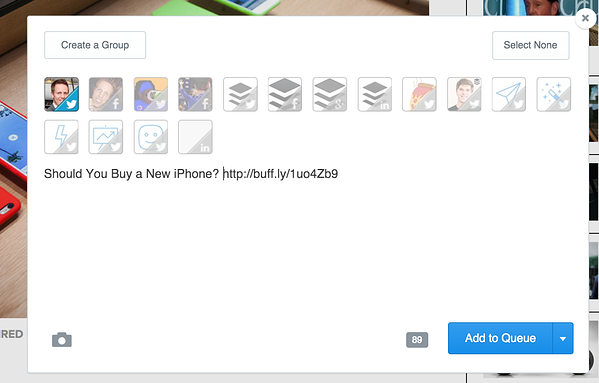 Buffer is one of the coolest apps for organising your social media updates. It’s not surprising that Buffer also offers a browser extension that lets you share anything you happen to spot while you’re browsing to any of your connected social profiles. The extension will grab the title text (or any text you highlight) and associated photos. You can also use the Buffer extension when you’re browsing Twitter or Facebook for advanced sharing options, including adding updates to your Buffer queue. Check out the Buffer Extension. I’ve just started experimenting with this extension, and am loving it so far. Wunderlist is a task / to-do list app to help your organise your business or your life. You can share your lists with team members, or send a shopping list to a friend. It syncs across all your devices. 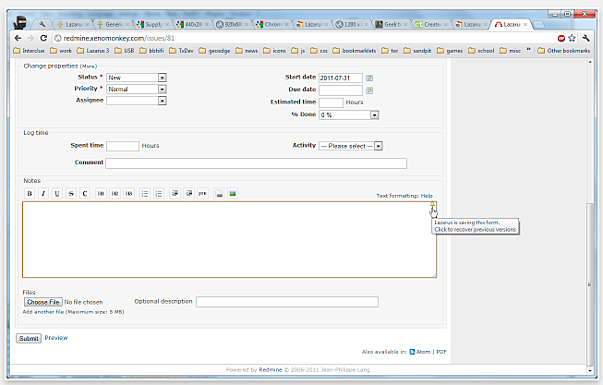 And you can even turn emails into items by forwarding them to your account. The Add to Wunderlist extension acts as a combination bookmark function and to-do list app. It’s a great way to organise ideas for different projects. I’ve been using it to save ideas for link roundups for my blog, and it’s been great so far. Check out the Wunderlist Extension. 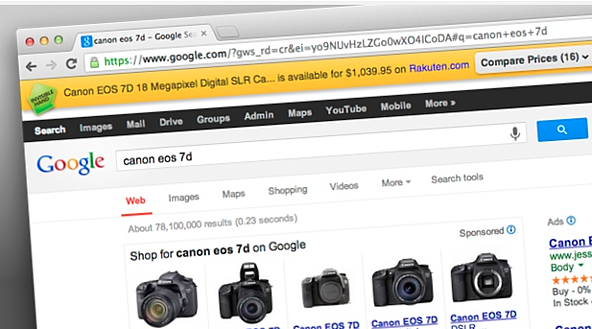 How often do you desperately need a shortened link? Bitly is a popular link-shortening service, and they offer a browser extension that allows you to quickly grab a shortened link without navigating away from a website. With the Bitly extension, you can shorten links with a single click, as well as grab analytics and copy-and-share buttons. One clever feature of the extension is bundling - you can add your shortened links to bundles so you can organise similar links together. Another nifty feature enables you to allocate a number of views to each shortened link - the extension will notify you when a link reaches your allocated number of views. Check out the Bitly extension. Do you find you are constantly flipping between your actual project and time-wasting websites like Facebook and Buzzfeed? We all have our internet weaknesses, (currently, I’m obsessed with The Bitchy Waiter blog), but when our distractions start impacting our work, we’ve got to do something. 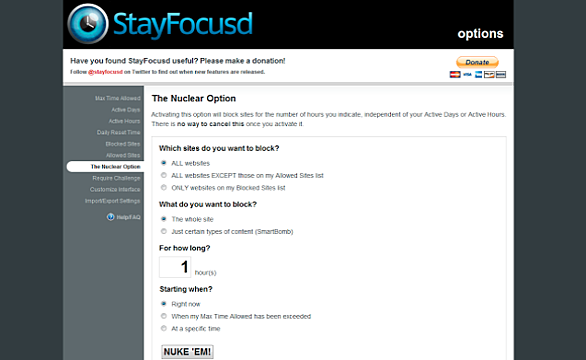 The Stay Focused extension allows you to still check out your favourite sites, while keeping you on tasks. How it works is simple: you restrict the amount of time you spend on your distraction sites. Once you’ve used up your time, the app blocks access to that site for the rest of the day. Such a simple idea, but very effective if you’re finding yourself frittering away your time. Just like the biblical figure who rose from the dead, Lazarus is a miracle. This extension autosaves everything you type. So the next time your browser times out, crashes, or a network error wipes out your masterpiece, you can simply hit the button and resurrect your words. To use Lazarus, simply right click in the form that you filled out before the crash. Navigate to the “recover” menu item, and like magic, your text will be restored. You can also encrypt some data and alter the number of days data is stored. Lazarus is perfect for bloggers - who hasn’t jotted down a blog post in the blogging platform only to have it crash and lose everything? (Here I am waving my hand frantically in the air). Check out the Lazarus Extension for Safari, Chrome and Firefox. Despite being a writer with a home library of more than 5,000 paper books, I am a total Kindle convert. I love being able to enlarge the print and carry hundreds of novels on holiday with me. I’d never read anything online if I could read it all on my Kindle. 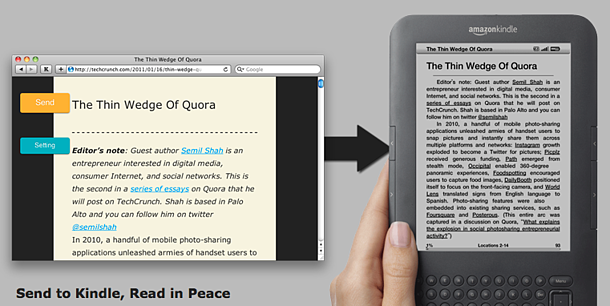 With this nifty little extension, I can now send longer articles and documents to my Kindle. The little button will instantly convert articles and blog posts into a Kindle-friendly format and send them directly to your device. Check out Send to Kindle. 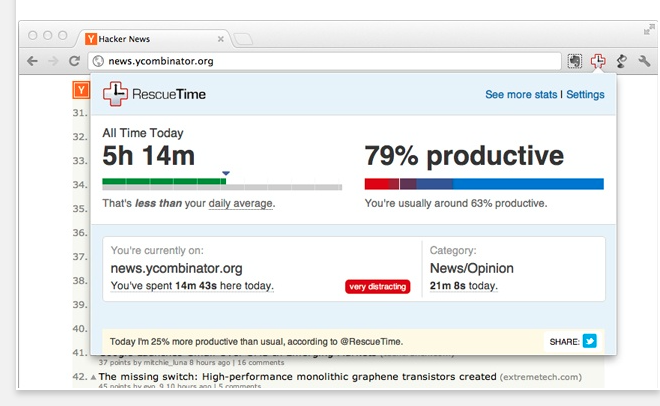 Install the Rescue Time extension and discover just how much time you’re frittering away on Facebook, Twitter, and watching the latest cat videos on YouTube. The concept behind the extension is simple - in order to create better habits, you first have to understand where you time is really going. Once you’ve recovered from the revelation that you spend more than 100 minutes a day on social media, you can do all kinds of things to improve your productivity. Rescue Time allows you to set alarms and block distracting websites. And the activity log lets you see what you’ve accomplished during the day. 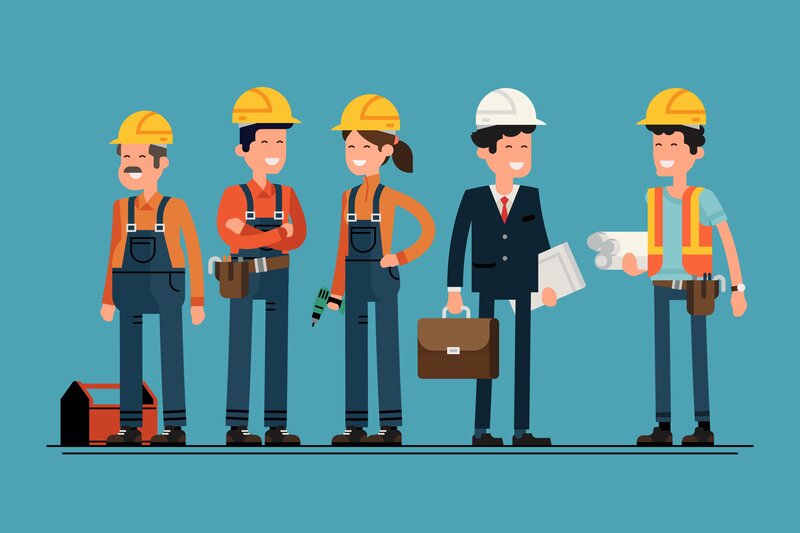 Check out the RescueTIme extension. How often do you use screenshots? I use them all the time, whether I’m messaging my mum about how to set up her Facebook account, or writing an article about using WorkflowMax. What I can do with screenshots is quite limited without opening them up in other programs - that is, until I discovered Clipular. 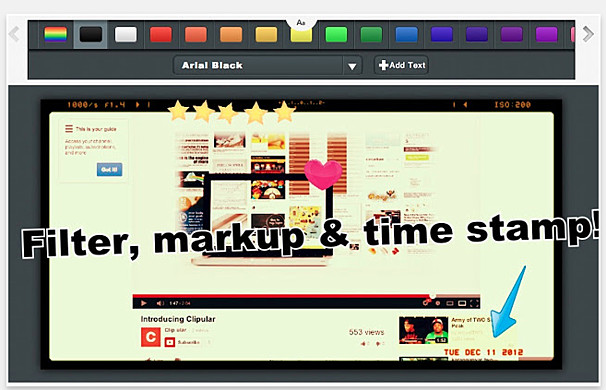 Clipular is a dynamic camera, clipper and editor that works within your browser. You can clip anything, add labels, arrows and doodles, give shots titles and organise them into collections. Sharing and sending screenshots is also a breeze from within the app. Check out the Clipular extension. The scary truth is that every day hackers are working to gain access to even the most secure systems. The best thing you can do to ensure your precious data and documents are safe is to use a complex password - so complex you couldn’t possibly remember it. Luckily, with LastPass, you don’t have to. 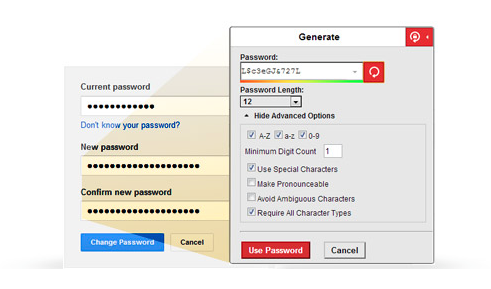 LastPass remembers your passwords, and helps you to generate new passwords when you’re signing up for things that won’t be easily hacked. With LastPass automatically remembering and entering your login details, browsing the web and checking your accounts is safer and easier than ever. Check out the LastPass extension. 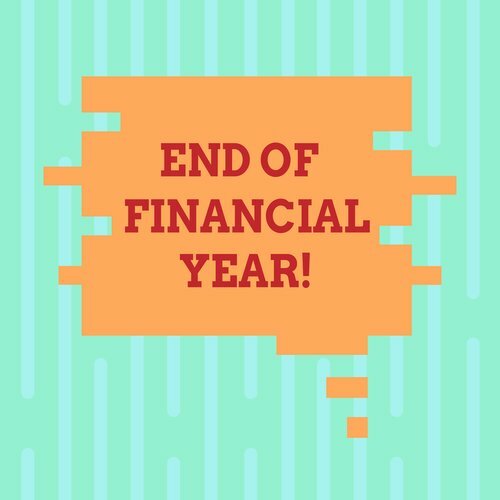 OK, this may not be a strictly business app, but saving money when buying online is a skill that can benefit both your business and your home life. Whenever you’re searching for something to buy online, whether it’s flights, hotels, stationary, a bottle of scotch, a microlight, or a security case for your iPod, InvisibleHand will search the web for a lower price, and give you an alert with a link directly to the item. InvisibleHand keeps a running tally on their website of just how much money they’ve helped consumers to save - currently, it’s sitting at $1,088,230,000. Wouldn’t you like to share in that? 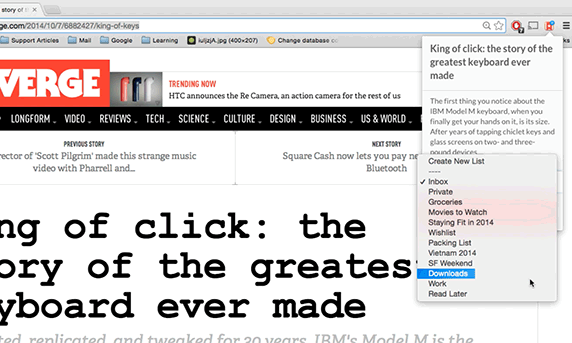 These are just a few of the hundreds of clever browser extensions available. 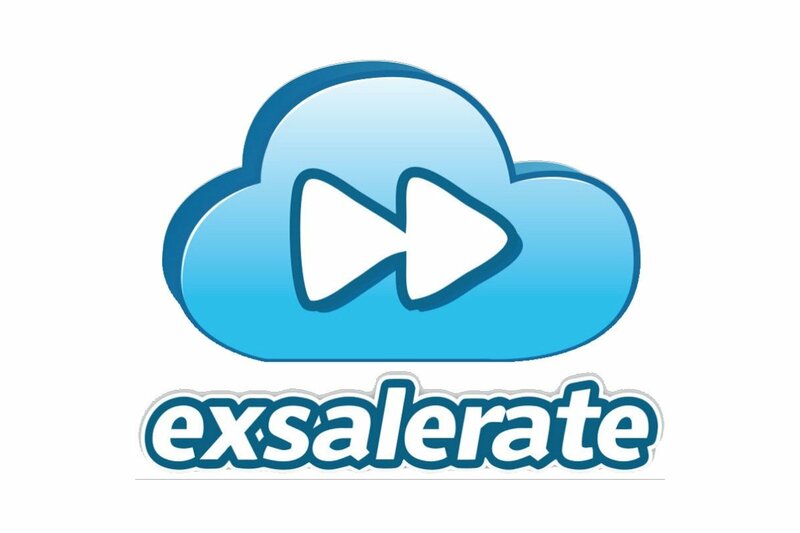 Which extension do you use? Want more posts like this? Subscribe to the blog!